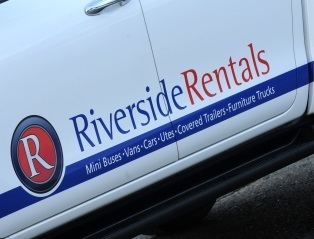 Welcome to Riverside Rentals. 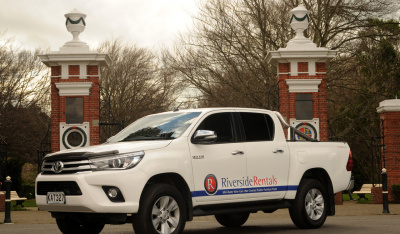 Come visit us at 271 Dee Street, Invercargill, to hire a vehicle from our wide range on offer. We also offer a pick up and drop off service from the airport or hotel/motels. 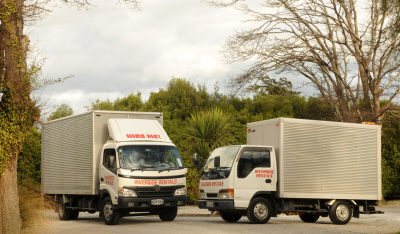 Whatever size vehicle you need, we’re here to help get you moving! Call us today on 03 214 1030 to get on your way. 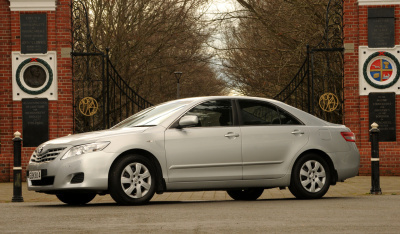 From small economical cars to eight seat Previas, we've got a car for you. 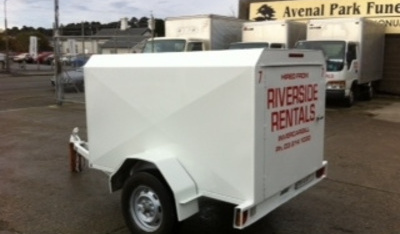 We offer a range of luggage trailers that are easy to operate and ideal for that extra storage space on trips.